This fine, jet-black powder is made from pure carbon derived from organic sources. Through its processing, the resultant porous matrix gives activated charcoal highly effective adsorption properties. 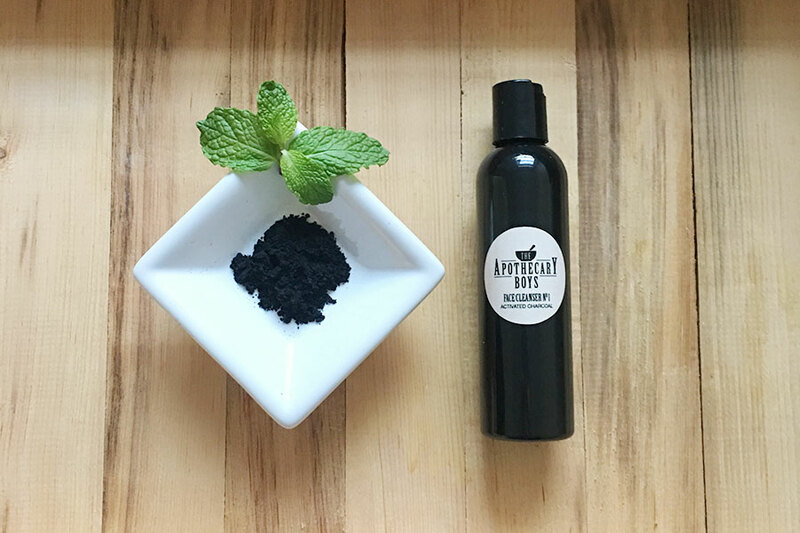 Studies have found application of pure charcoal successfully adsorbs bacteria and the toxins that causes odors.